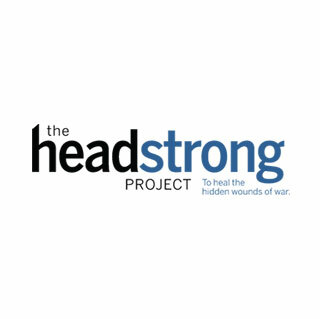 The Headstrong Project is a long term pilot program to provide cost-free, stigma-free, and bureaucracy-free mental healthcare to Iraq and Afghanistan veterans with care being delivered at Weill Cornell Medical Center in New York City. This program brings together leading research scientists and clinicians in PTSD to develop a manual, treatment program, curriculum, and certification program to train, develop, implement and fund a nationwide network of mental healthcare providers who can treat Iraq and Afghanistan veterans especially in rural areas outside the reach of the VA. In June of 2014 FGI contributed to support veterans by providing mental healthcare at Weill Cornell Medical Center.